Bathing used to be just a way to get clean after a long day’s work. While it still serves that purpose, it has evolved, turning into an escape from the stresses of day to day life and a way to soothe aches, pains, and illnesses. 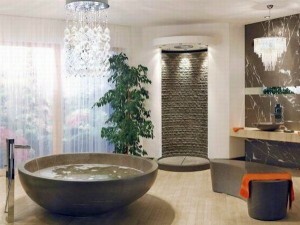 A bathtub, then, becomes more than just a part in the bathroom, but a staple in your home. 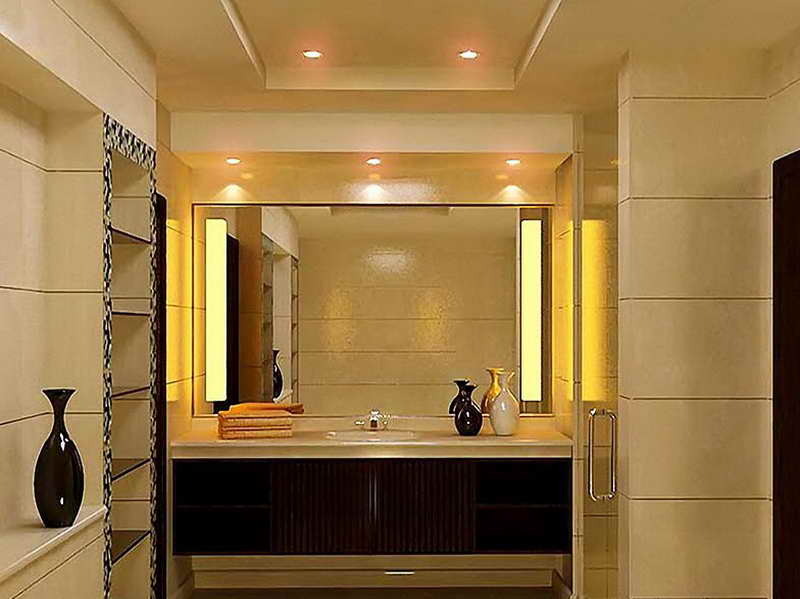 Changing a faucet, fixtures, and other accessories in the bath, can give your out-of-date bathroom a new luxurious look. 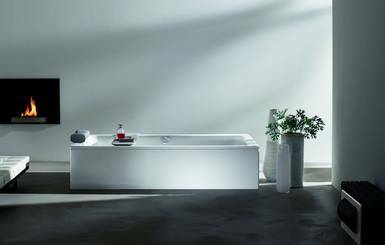 With Aquabrass bathroom fixtures, you can effortlessly design your luxury bath to your personal style, with unique and timeless pieces. Here are five ways that you can transform your old bathroom, into a sleek, modern, and new bathroom using Aquabrass. 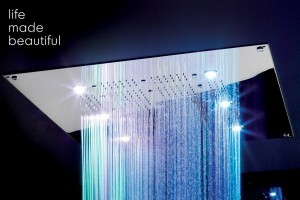 Aquabrass has a beautiful collection of shower options to pick from to meet your needs. 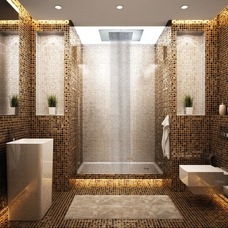 From rainheads to body jets, it will take your shower experience to a new level. 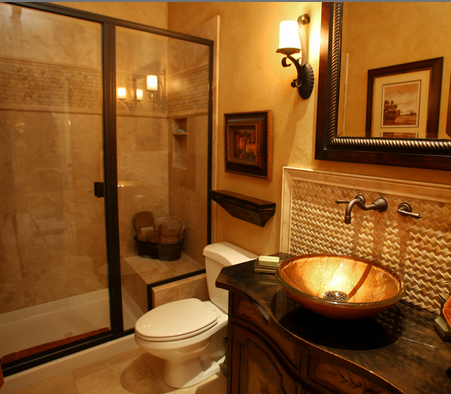 Replacing your basin in your bath can alter the look of your countertop and give your bath a luxurious ambiance. 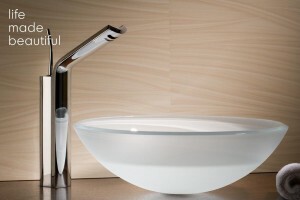 Modern or classic faucets it’s your choice. 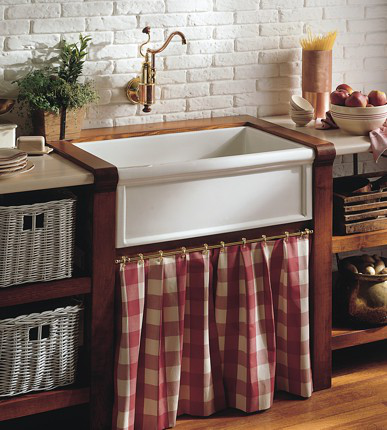 You can keep a familiar look to your faucets by using classic faucet. 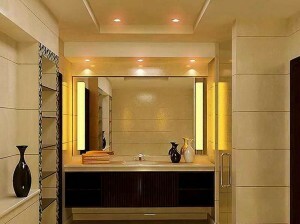 Set the atmosphere of your bathroom, with the prefect lighting. Replacing the towel bars to match the new look of your faucets or shower is just a minor detail that can make your project feel complete. Contact us to discover more about Aquabrass products and how to take your old bathroom and turn it into a new favorite place in the home. When renovating or revamping your bathroom, inspiration can come from anywhere. One of the most popular ways people gain inspiration for a new design is either through something they’ve personally experienced or it comes from looking at other designs. To help you in your decision, here are some exceptional and intriguing hotel bathrooms from around the world. 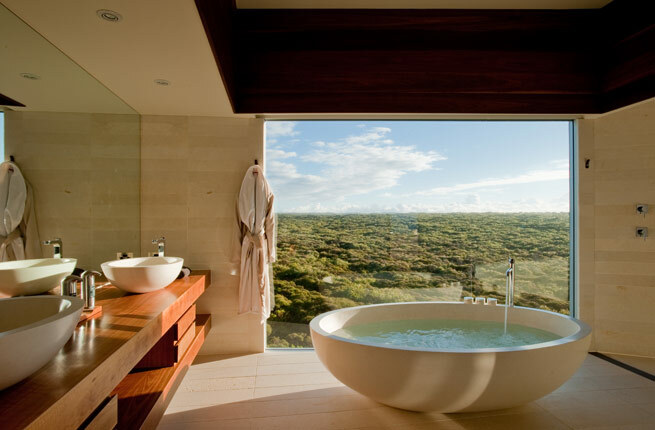 From over-the-top luxury to incredible views, these are not your ordinary bathrooms. Introducing some of the most wondrous bathrooms from around the world. 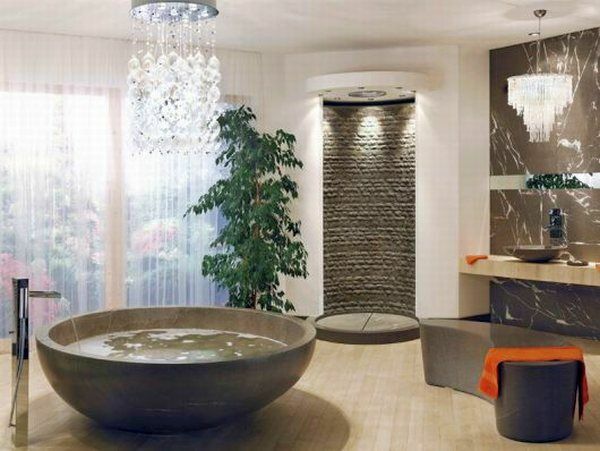 So, do you desire a luxury bathroom? Well then, you have come to the right place. 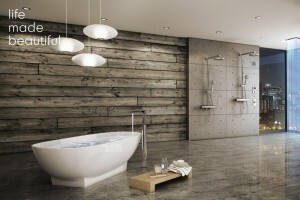 Stone Forest is your unique designer for bathrooms and even kitchen furniture. They truly take their lead from nature’s blueprints. Mother nature can be an extraordinary, creative and inspirational designer herself.